Product categories of Stainless Steel Jar Food Blenders, we are specialized manufacturers from China, Stainless Steel Jar Blenders, Stainless Steel Blender suppliers/factory, wholesale high-quality products of Stainless Steel Blender Jar R & D and manufacturing, we have the perfect after-sales service and technical support. Look forward to your cooperation! Stainless steel Jar Food Blenders are better in quality and more stylish. 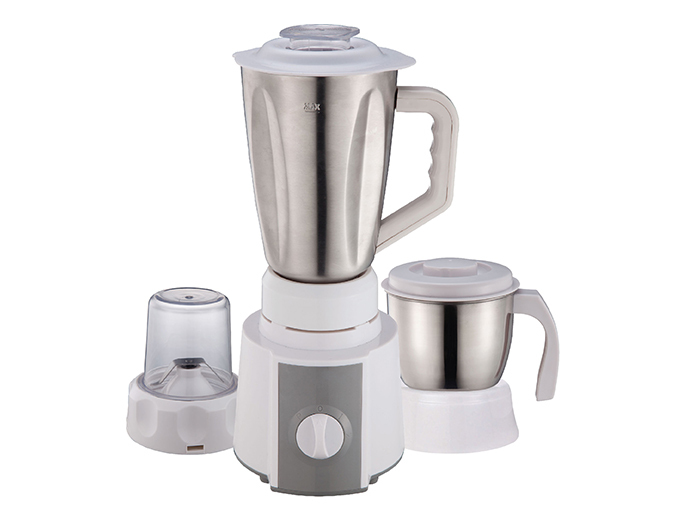 Our Stainless steel Jar Food Blenders also can with 800ml stainless steel coffee grinders.